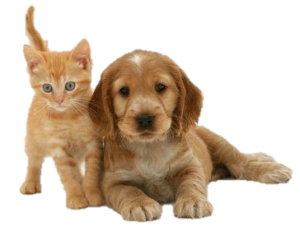 You can get your pet spayed or neutered for FREE! If you are a resident of Dawson County and a client of DFCS, or an active military family you automatically qualify for the program. The program is income based so if you do not automatically qualify, please call to see if you can participate. You will need to bring proof at the time of your appointment that you are a DFCS client or a member of an active military family.